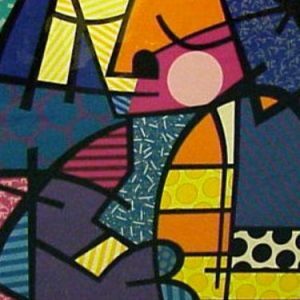 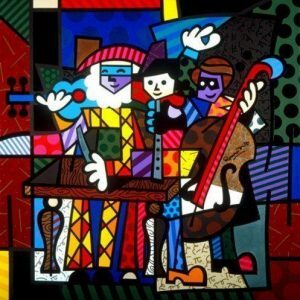 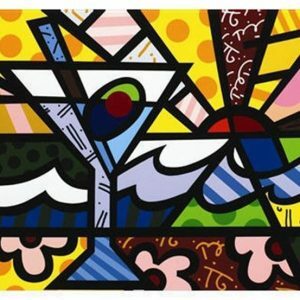 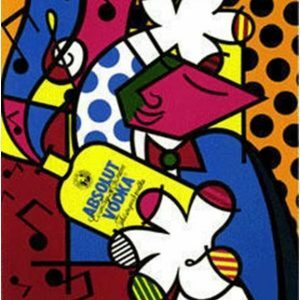 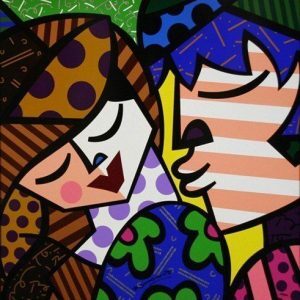 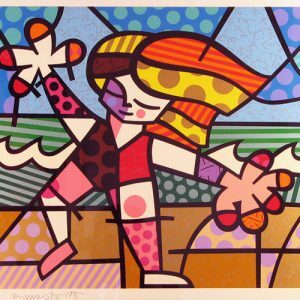 Romero Britto was born in Brazil. 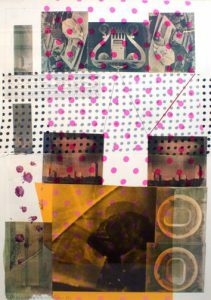 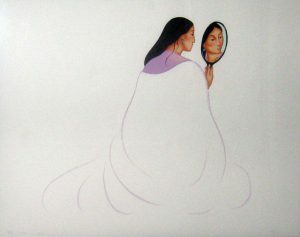 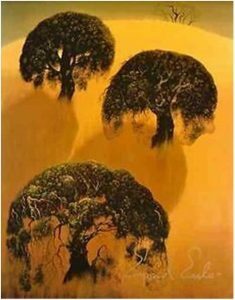 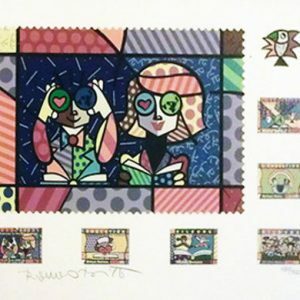 His work captures the attention of both youthful spirits and educated art collectors, through his vibrant colours, playful themes and hardedged compositions. 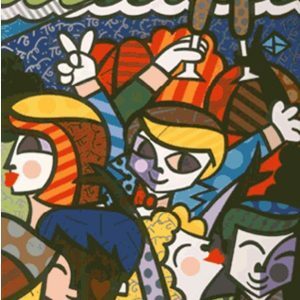 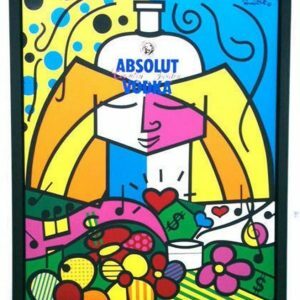 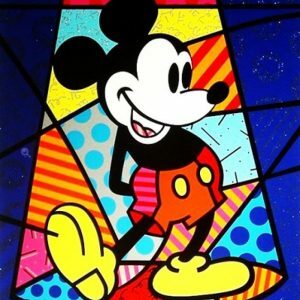 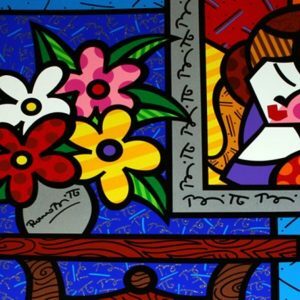 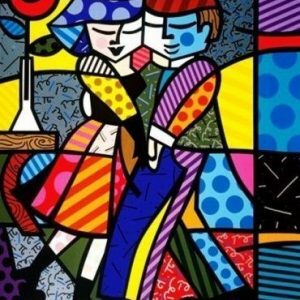 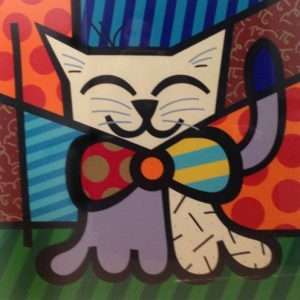 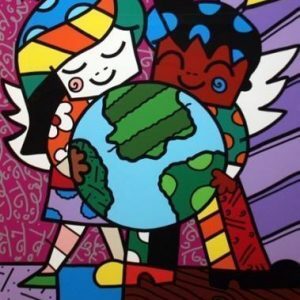 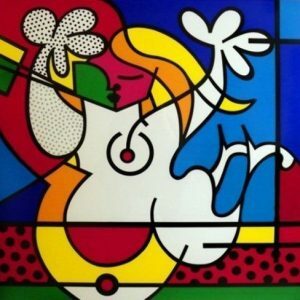 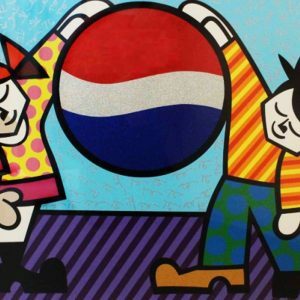 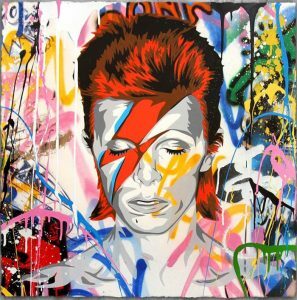 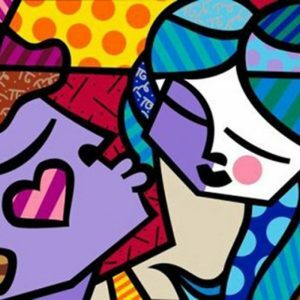 It is this unique talent which has established Romero Britto an artistic entity in South Florida, as well as granted him a significant presence in the US, Europe and Asia. 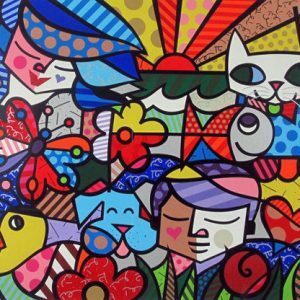 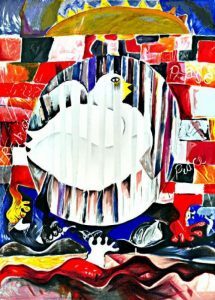 In a multitude of mediums and endless themes, Britto’s art provides a glimpse of his personal life experiences. 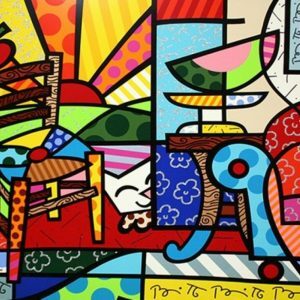 Easily recognized, Britto’s paintings, prints and sculpture is unmistakably modern, bold and colorful. 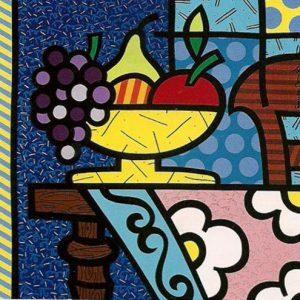 Britto’s style often combines the artistic technique of Pop art with the intricate compositional quality of Cubism. 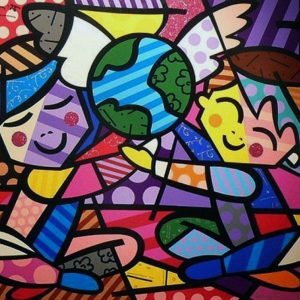 In an effort which brings his work to the masses, Romero Britto constantly reinterprets the meaning of art and its role in contemporary life.